Senior citizens need special care. While selecting health Insurance for them we must pay extra attention. As per law in 2009 no health Insurance company can deny senior citizens till 65 years of age. Prior to that either more premium was charged or no Health Insurance was provided to them. Every Health Insurance company got different eligibility criteria for age. Before contacting these companies we must check the same. It will save a lot of time. Normally senior citizens up to 65 years are easily covered. There are many companies that cover senior citizens up to 75 years of age as well. Some of them got customized Health plan from 65 to 80 years as well. We can compare health insurance and can get the best one according to our needs. We must also check how much maximum amount of Sum Insured is covered in the plan. Some Insurance companies offer a limited cover. We must try to go for the company that can offer maximum cover. The amount of premium that we need to pay in regular intervals also play a good role in deciding about the policy. We can always do a quick comparison and select the suitable policy. We can also check the products that these Insurance companies offer. They are often customized as per our requirements. We can also compare the features of all the plans and choose the one as suitable. The number of critical illness covered tells a lot about Health Insurance Plan. Some Health Insurance policies include lots of critical illnesses. We must choose the plan as per the same. Checking all the cashless network of the hospital can also be helpful. These Health Insurance companies can have many number of hospitals covered under them. More the number better it is. We can evaluate these health insurance companies on that basis as well. The best feature of these Health Insurance companies is the amount of Sum Insured they cover. The amount is directly related to the amount of premium that we need to pay. Certain Health Insurance companies make it mandatory to show the test reports before the policy. However, in some others, we can easily buy without any criteria. Domiciliary treatments are applicable if it exceeds 3 days of hospitalization. It can be easily availed in the home itself. While electing Health Insurance plan for our parents we must check this feature. As they might need it more than anyone else. We can always check about the room rent limit if any. Decision for Health Insurance plan can be taken on this criteria as well. The best feature of these Health Insurance plan is the tax benefits that we get. As per section 80 d, we can save the amount of tax to good extent. It includes the recovery benefits as well. While selecting Health Insurance plan this can play important role as well. There are so many illnesses that don’t require any hospitalization. They can be easily treated with day procedures. There are number of diseases that come under it. While selecting the policy we can always check that feature. 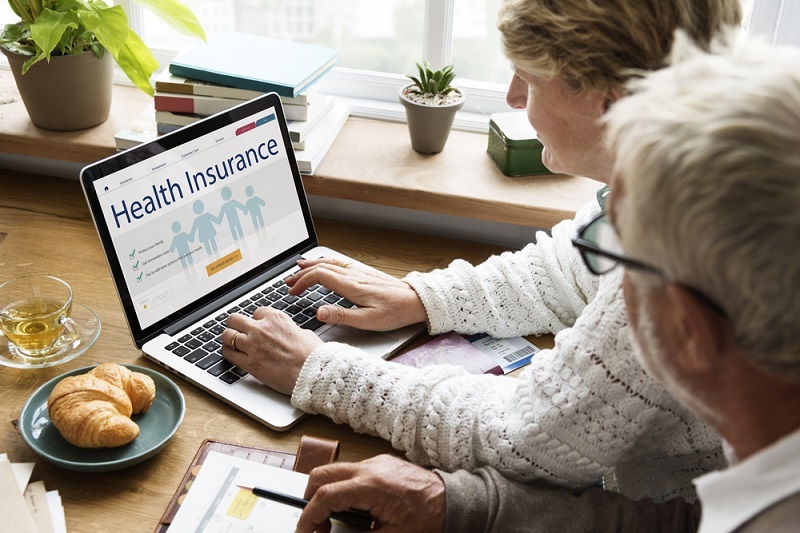 Moreover,to get the best health insurance plan for yourself you should take help of an online insurance web aggregator like PolicyX.com that allows you to compare health insurance quotes on the basis of coverage, benefits and premium as well.